Port Vale are interested in the possibility of signing Aston Villa defender Mitch Clark on a permanent basis after the 20-year-old made a strong impact in his time with the club. The defender has been able to play as a wing back and as a fullback on both sides. James Gibbons was recently replaced by Mitch Clark on the right side to great effect. As a result, the 20-year-old has been able to play in almost every match for Port Vale since making the switch to the League Two outfit in August. It has so far been a struggling season for Port Vale but the club have been able to remain outside the bottom three in the last few weeks – thanks to the victories over Yeovil Town and Mansfield Town. After having played such a crucial role inPort Vale’s survival hopes so far this season, it is not a surprise that the club are interested in bringing Clark on a permanent basis.Port Vale’s assistant manager Dave Kevan claims that a bid from his club should be coming up in the next few weeks. Since youngsters do not receive many opportunities, they need to grab every chance that come their way and Clark has been able to do exactly that, according to Kevan. Bundesliga outfit RB Leipzig are reportedly looking into a possible move for Tammy Abraham this summer as they seek to overcome the potential departure of Timo Werner from the club’s ranks. Werner has been a crucial performer for Leipzig since their promotion to the top tier but they are considering his sale amid the recent contract standoff. According to The Sun, the German outfit are likely to consider the sale of Werner in the summer, should he remain reluctant to extend his contract beyond the summer of 2020. It is added that the club are already looking into reinforcements with Chelsea’s Abraham identified as one of the possible targets for the forthcoming transfer window. Aston Villa coach John Terry has sympathised with manager Maurizio Sarri following Chelsea’s League Cup final defeat at the hands of Manchester City. The Blues produced a resolute defensive performance to keep the holders at bay for most of the game but ultimately, the Citizens reigned supreme through a penalty shootout. However, the game was not free from any controversy after the altercation between KepaArrizabalaga and Sarri became the focus of attention at the Wembley Stadium. With minutes left before the shootout, Sarri had appeared determined to replace Kepa with Willy Caballero in goal but the substitution never happened with the Spaniard deciding to stay put on the playing field. Aston Villa goalkeeper Lovre Kalinic has revealed his delight after bagging his first clean sheets during the Championship clash against Reading on the road. The west Midlands outfit could only muster a 0-0 draw against the Royals on Saturday and that came about with an impressive performance from Kalinic, who made a couple of notable saves. Speaking after the game, the Croatia international was pleased to secure his maiden shutout for the team after previously going four matches without doing so. 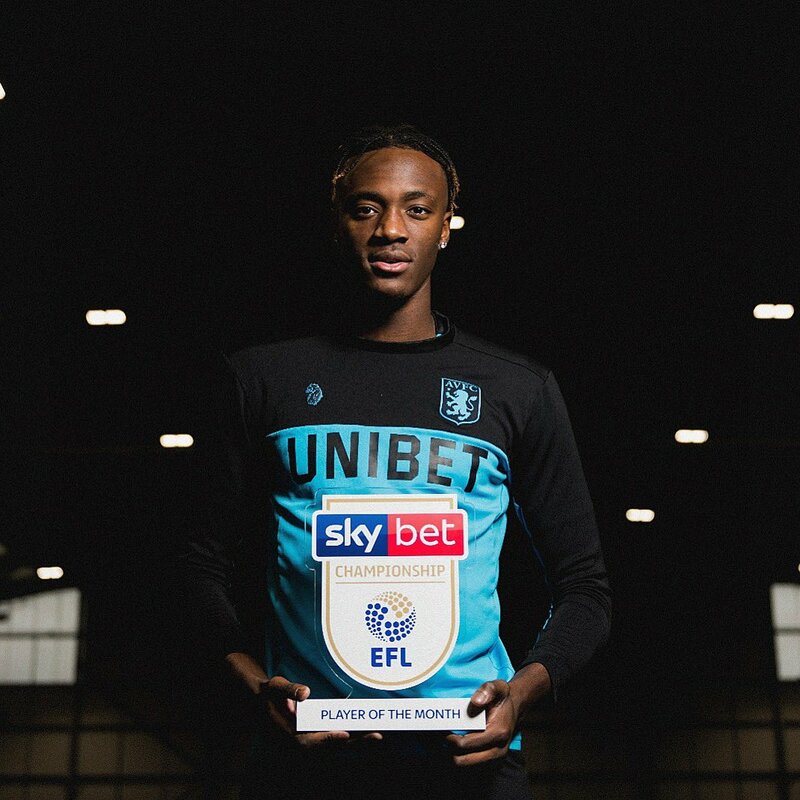 He added that he required some time to adapt to the demands of the Championship and is hoping to improve the club’s defensive statistic for the remainder of the season. 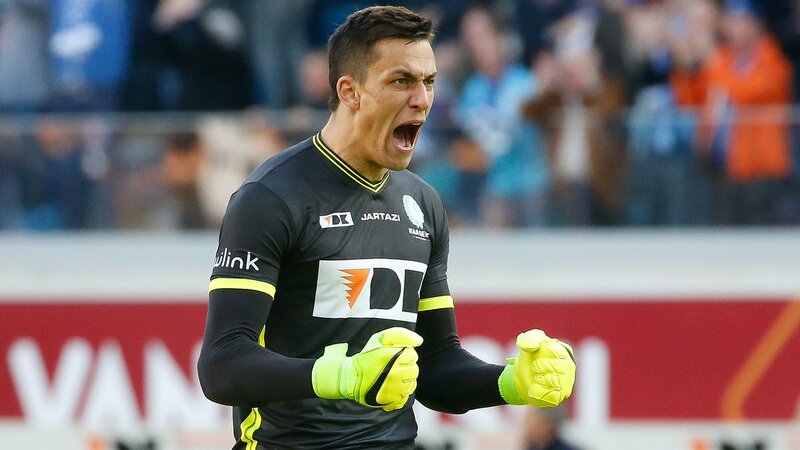 Championship side Aston Villa have confirmed the signing of Lovre Kalinic from Gent on a four-and-a-half year deal. The Croatian goalkeeper, who has been a long-term target for the Championship club, is scheduled to join them during the upcoming transfer window after the club agreed on a £14m package with their Belgian counterparts. 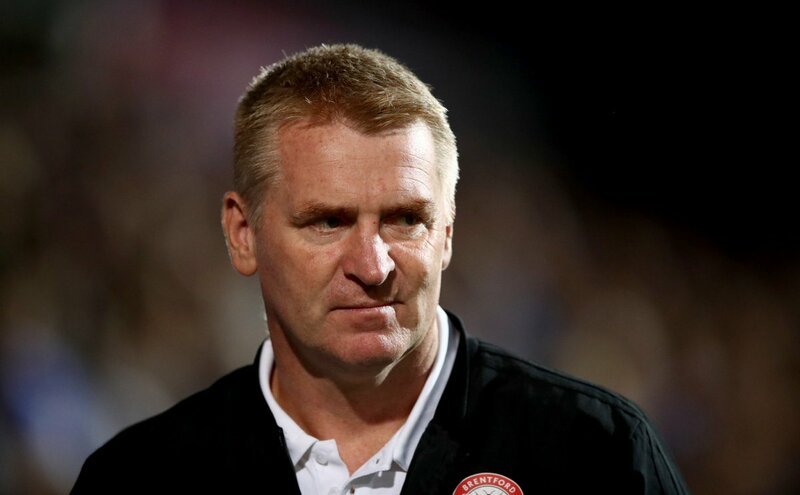 Aston Villa manager Dean Smith claims that the team has to adapt to several challenges that may come their way. Just after the international break, Aston Villa head back into the domestic competitions to take on a local rival in the form of Birmingham City. It is a game of great magnitude for Smith, who has just replaced Steve Bruce as the new Villa boss. 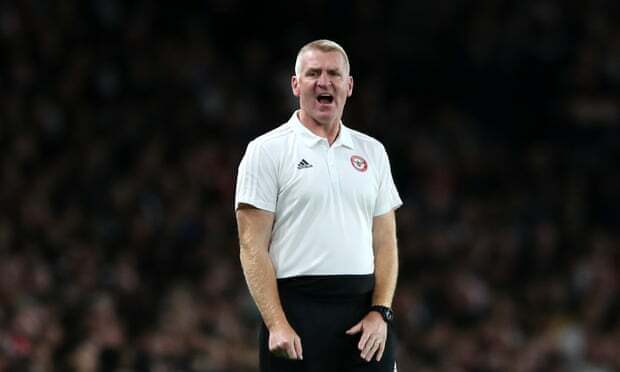 After having picked up a crucial 3-0 success over Derby County in one of the best performances of the season, Smith will have reasons to be confident that his team can do well in this first Midlands derby experience for him as a manager at Villa. Smith does not expect the free-flowing football seen at Pride Park to be repeated in this game because local derbies are always extremely difficult. 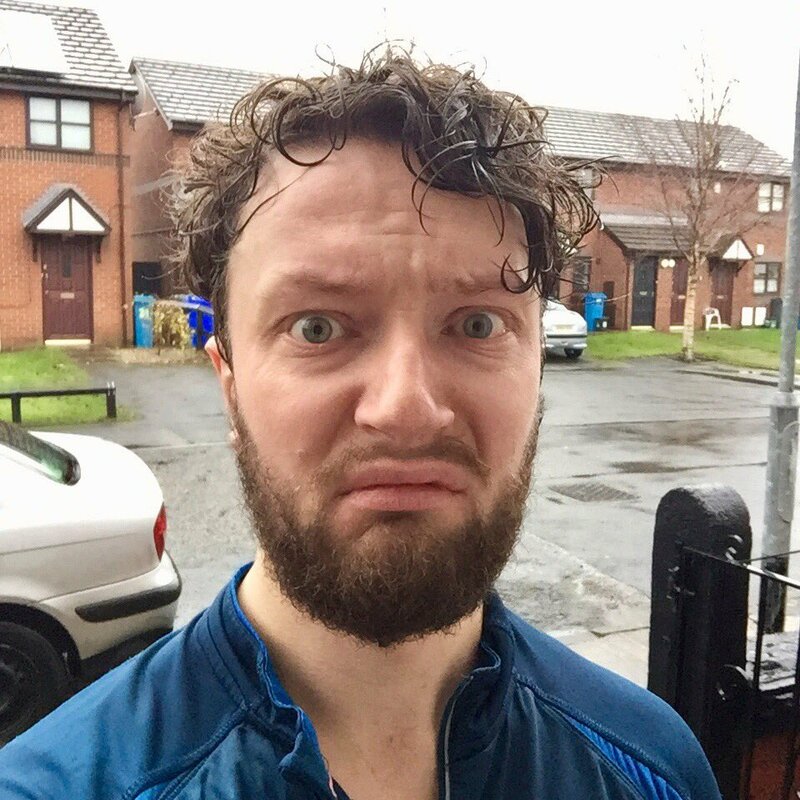 Furthermore, Birmingham have also been in a good frame of mind over the last few months and this has enabled them to make up several places in the league table. Aston Villa, though, last suffered a loss against Birmingham back in 2005 and they have since been unbeaten in 12 matches against their local rivals. The difference between the two clubs in the Championship this season’s only goal difference. Smith does not have a lot of injury problems but the club’s preparation has been affected by internationals. Former Tottenham Hotspur manager Harry Redknapp feels John Terry could be the leading candidate for the managerial vacancy at Aston Villa. The west Midlands outfit decided to part ways with Steve Bruce earlier this month after a run of one win from nine Championship matches and they are now expected to recruit a new head coach during the international break. 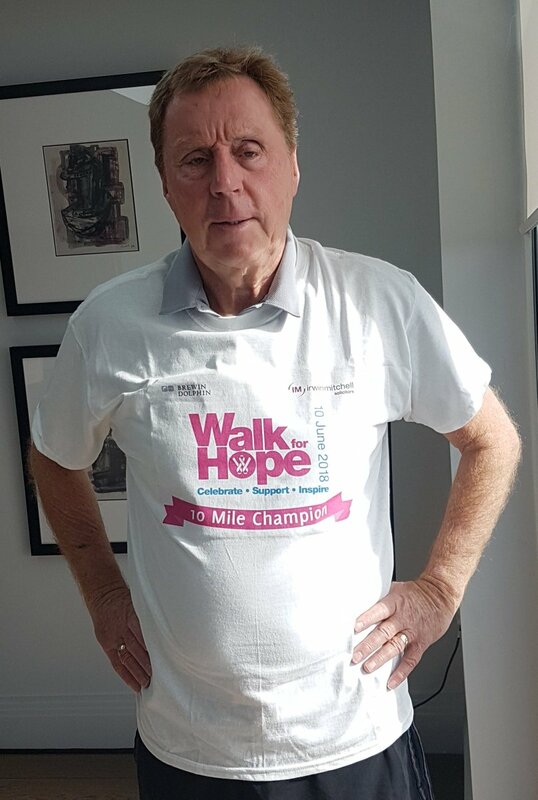 Speaking to TalkSPORT, Redknapp suggested that Thierry Henry may not be in the running for the managerial post despite being constantly associated with the role. He added that former Aston Villa player and Chelsea legend John Terry could be fancied for the position after hanging his playing boots earlier on Monday.